Some things in life are just so good that once you get a taste, you just keep coming back for more. For me, Arches is one of those places! There are so many things to do in Arches National Park! 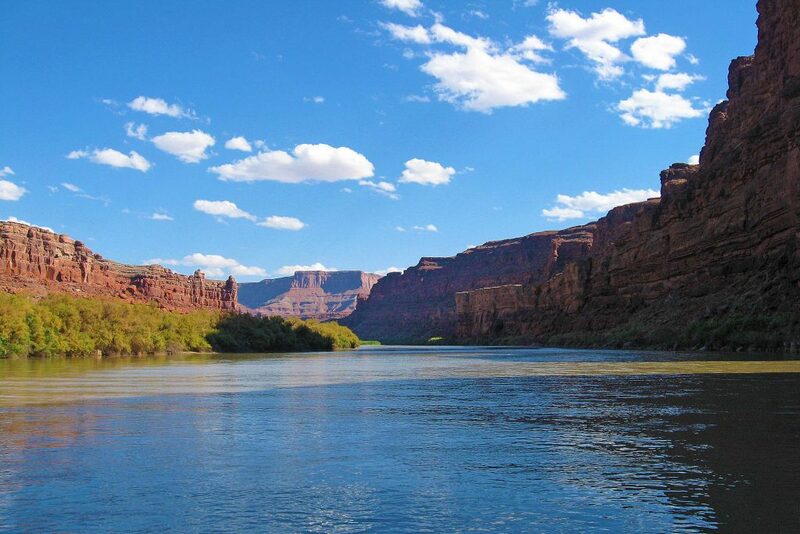 You can also explore Moab, Canyonlands, Dead Horse Point, and the list goes on and on. The possibilities are endless and there is an adventure to be had around every corner. So what would I recommend? Spend as much time as possible exploring this area. I also made my list of things to do in Arches National Park. If you are wondering what to do in Arches National Park don’t worry this post is here to help you plan an epic trip to this amazing Utah National Park! I have always been a big fan of taking the road less traveled. One big reason is that you can still get out and see a part of the park without the crowds as most visitors do not have a 4WD or have much experience operating a four-wheel drive vehicle. Having said that, you are in Moab! It is the Capitol of 4WD in America. It should be no surprise that there is an abundance of 4WD vehicles in the Moab area, there are a few approved commercial operators that will take you out for either a half day or full day experience in Arches and Canyonlands National Parks. 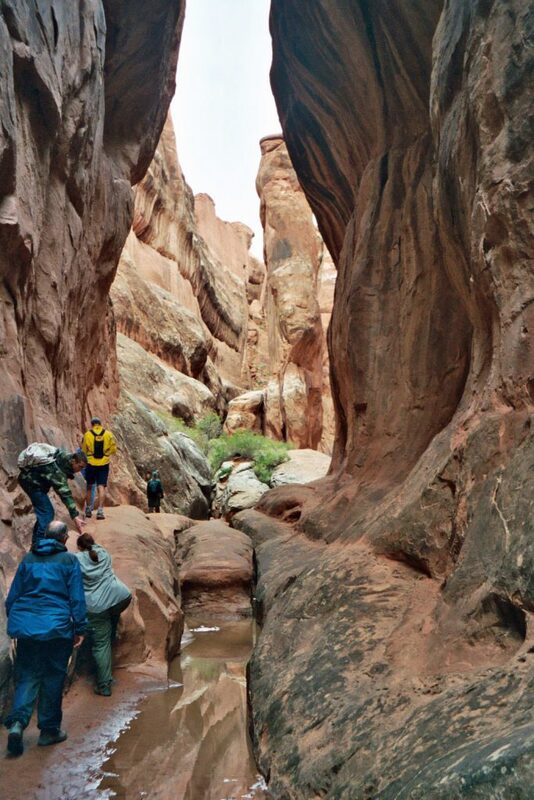 Adrift Adventures, NAVTEC Expeditions, and OARS all have concession contracts with the National Park Service to conduct guided 4WD Tours into Arches National Park. This will get you out there to the less photographed features of Arches and will give you a great story back home about the time you went off-roading in Moab. The best way to truly appreciate Arches is to get out on foot and explore. Whether it is a ranger-led hike through the Fiery Furnace or taking one of the many park trails on your own, you can guarantee to see plenty of sunshine, red rocks, and sand in your shoes. Check out my article 7 Epic Arches National Park Hikes so you can plan what/where to hike in Arches. It would be easy to spend an entire week exploring Arches National Park. At the same time, it would be a shame if you did not experience a couple of the areas other parks too. 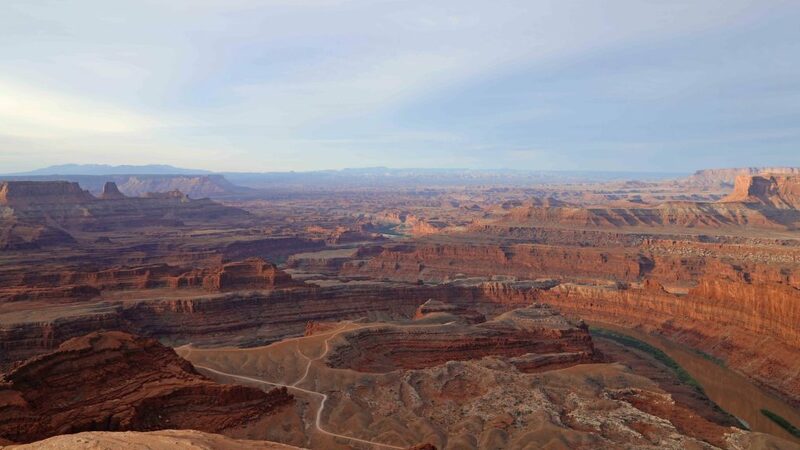 Dead Horse Point State Park is within a half hour from Arches and right on the way to the Islands In the Sky District of Canyonlands National Park. Dead Horse Point has some of the most epic views anywhere! I’m talking about views that compare to the ones like you expect from the Grand Canyon! Continue on to Canyonlands Islands In the Sky for more incredible views or perhaps try to photograph Mesa Arch when the sun rises lighting up the underside of the arch. Are you searching for the insider’s guide to all the epic spots of the Southwest as well as the perfect places for photography? Purchase the 3 volume set of “Photographing the Southwest” before taking your trip. It is an incredibly useful tool to not only see the major sites but also sites that you will want to photograph. These books also give great detail on getting to these locations, road difficulty and photo advice! Arches is a photographers dream! Guaranteed that you will see anything from iPhones and Ipads to professionals toting gear bags with cameras attached to tripods. My best advice is to come prepared if you want that photo to hang on your wall and show all your friends. The book mentioned above does a great job giving photo advice. Don’t expect to have your personal space when photographing something as popular as Delicate Arch. There is no longer days of having parts of the southwest to yourself and some areas remind me of going to somewhere like the Trevi Fountain in Rome or the Leaning Tower of Pisa where there are mountains of tourists and no personal space. Remember that Arches is a large park and it can easily take a half hour plus to drive to one destination to another plus hiking to the location. Did I mention parking? Don’t expect princess parking here, in fact, you may find parking to be one of your biggest challenges in Arches, especially in the peak season. It is going to be up to you to know what to photograph and when. Some things better photograph better in the morning like the Three Gossips, Double Arch, Landscape Arch, Double O Arch, Turret Arch, and Wolfe Ranch. Park Avenue, Balanced Rock, North & South Windows, Delicate Arch, Fiery Furnace, and Skyline Arch photograph better in the afternoon. Taking a little time and preparation can lead you to some very rewarding photos to brag about for years to come, at least to your next trip to Arches. Wall Arch, one of over 2000 arches in Arches National Park collapsed on August 8, 2017. Erosion will eventually claim every arch in the park. 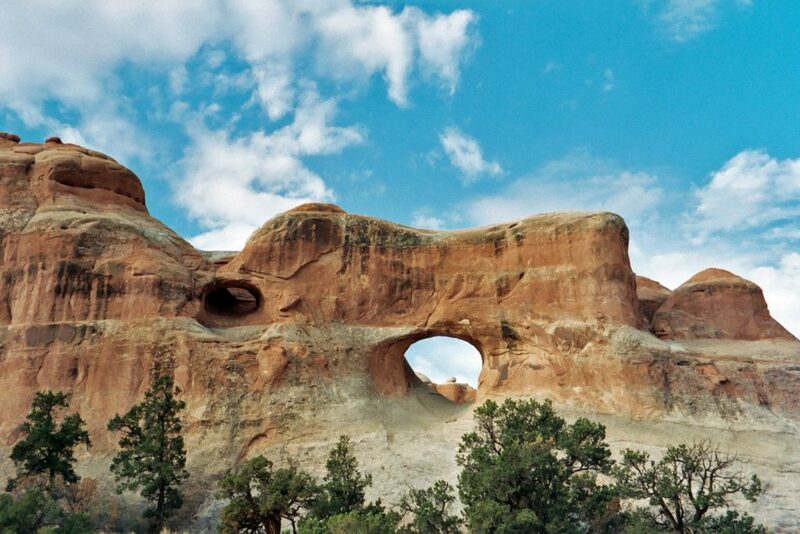 Did you know that Arches National Park has the highest concentrations of natural sandstone arches in the world? There are over 2000 arches in the park, many of which are easily seen from the road and along the main park trails. The more time you spend in this area the more you will discover. How many arches will you discover in Arches? Remember that they do not last forever. 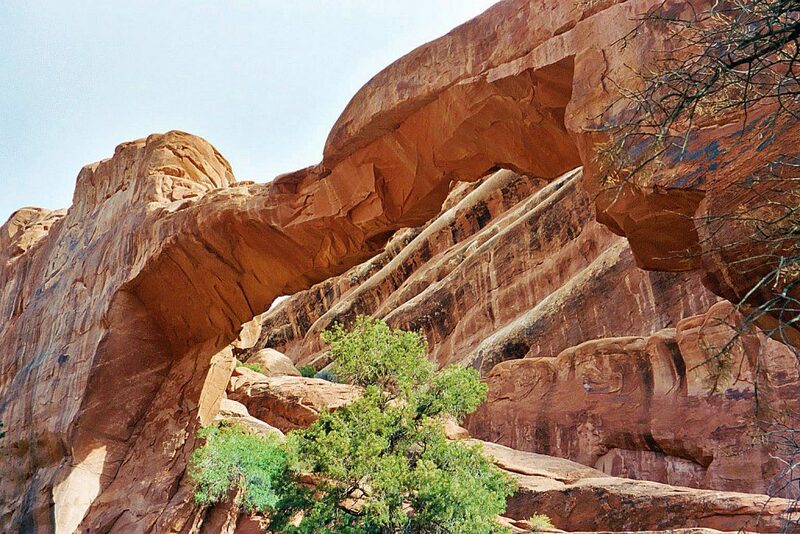 There are arches like Landscape Arch that is considered very mature and could fall at any time. 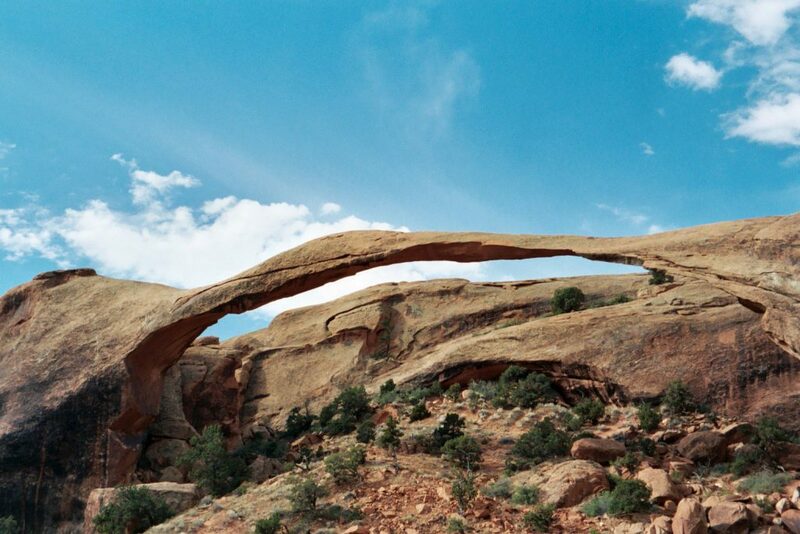 Landscape Arch is over 300 feet wide and is only six feet wide at its thinnest point. Camping in Arches will give you a major advantage over everyone else, easy access to the park! By this, I mean that you can easily hike out to Landscape Arch or Double O Arch early at sunrise and beat the crowds. There is no need to find a parking space as the campground is next to the trailhead and you won’t have to wait in line to get into the park! 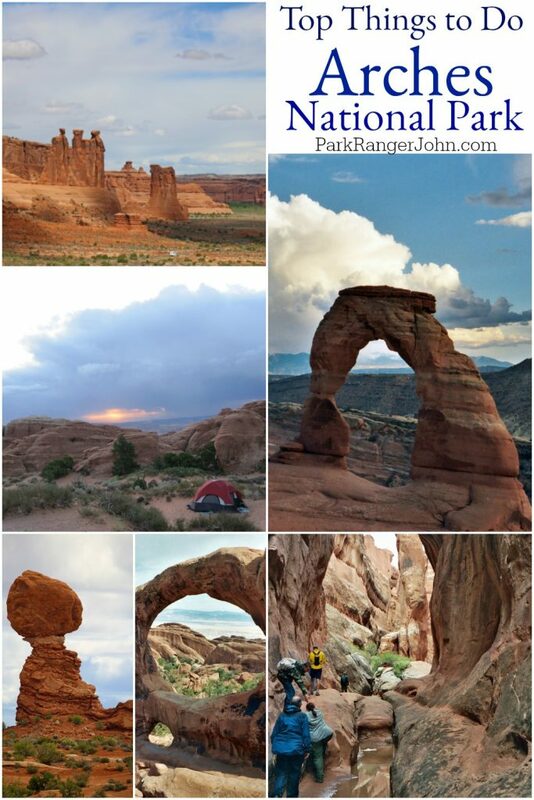 Check out my article on Arches National Park Camping more information. You will quickly pick up that Moab has its own vibe! There are adventure activity stores everywhere, Jeeps & UTV’s are the vehicle of choice and there are several stores and restaurants worth checking out. 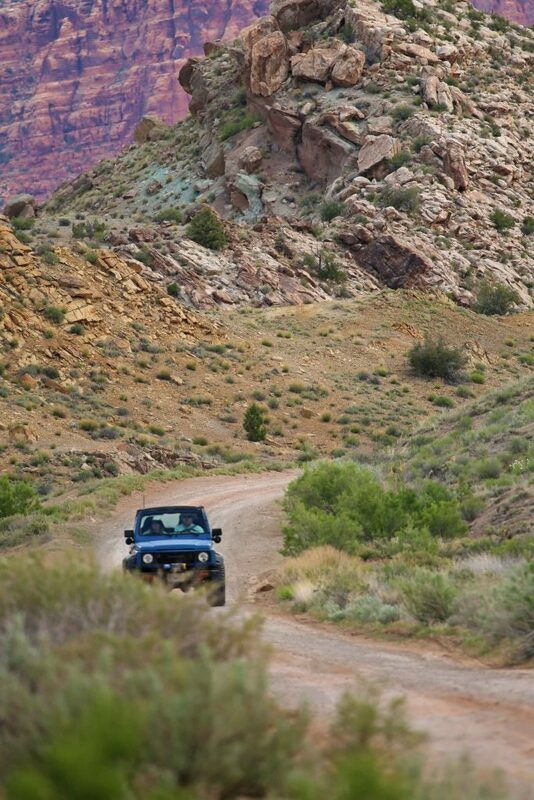 Moab is also known as the Adventure Capital of the United States. There are all sorts of guided activities like white water rafting, canyoneering, and 4WD adventures. You can rent a bike and see what all the hype is about riding on Slickrock. We took a jet boat tour and had a blast! It was a very welcoming break from the heat while enjoying views of sheer cliff canyon walls and arches. My first trip to Arches was over 20 years ago and I have incredible memories of this area. I have since drug my wife and family here and am sure that my excitement when I talk about Arches has drawn others here as well. I hope to return again someday soon so that I can add to my list of Things to do in Arches National Park! 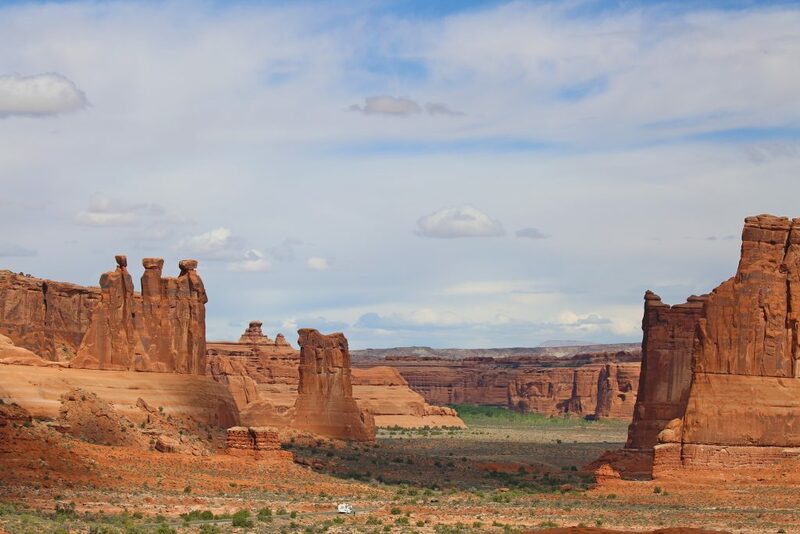 What are your favorite things to do in Arches National Park?